Hollyburn Properties is excited to welcome the residents of Bloor Yonge Tower and 169 St. George to our growing family! 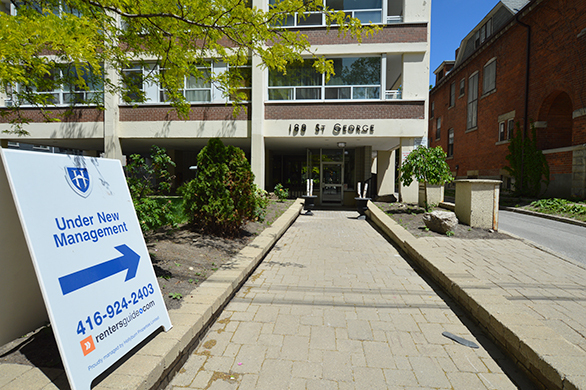 Hollyburn recently acquired both rental buildings in Toronto, expanding our portfolio to 21 rental communities in highly sought-after T.O. neighbourhoods. 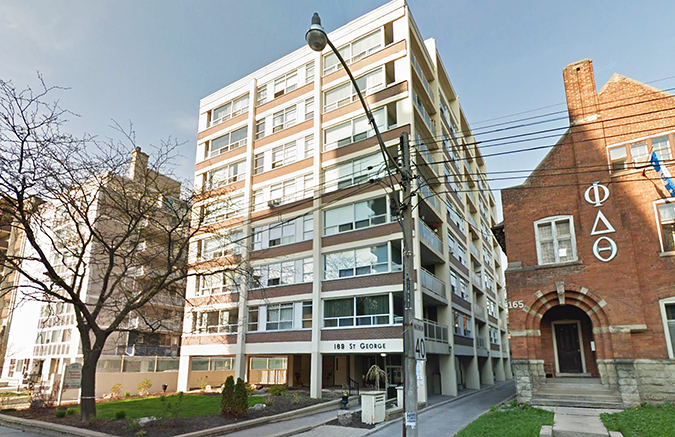 169 St. George is located in the Annex area of Toronto within close proximity to Bloor Street, the TTC, and The University of Toronto. 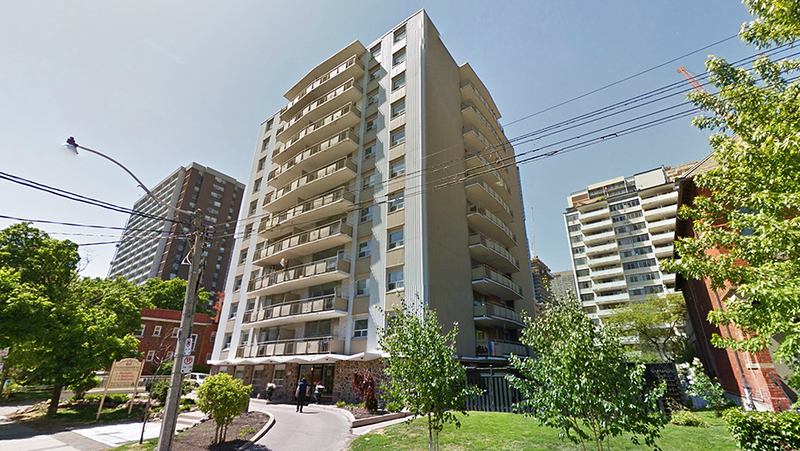 It is a 52 unit boutique building with large suites and huge windows and balconies. It is ideally situated for students and young professionals alike. The neighbourhood is diverse, eclectic and alive with energy! Bloor Yonge Tower, at 60 Gloucester, is centrally located between Church and Yonge street giving the discerning resident plenty of trendy new restaurants, bars and entertainment to choose from. It is a 77 unit building with spacious suites and large private balconies. We are very excited to meet our new residents, introduce the Hollyburn team, and talk about our management philosophy and company culture at the upcoming resident appreciation summer BBQs. Don’t be a stranger!